I had two consecutive dreams that frightened me a lot. My first dream was in the middle of the night, I dreamed that my niece had died and the reason was not so clear. There was a feeling that it was something internal (health). I was on my way to my sister, I walked with my son and when I got to my house, I went in with a bag of food (meat) and gave it to my niece's father. When I tried to talk to my sister (the niece's mother) I could not open up my mouth with so much crying and choking. I awoke from the dream weeping and all my face was covered with tears. Two nights later, this time the dream was in the morning. I dreamed that my niece was going to die in a car accident and in the dream she even knew who the woman was that was going to cause that death. 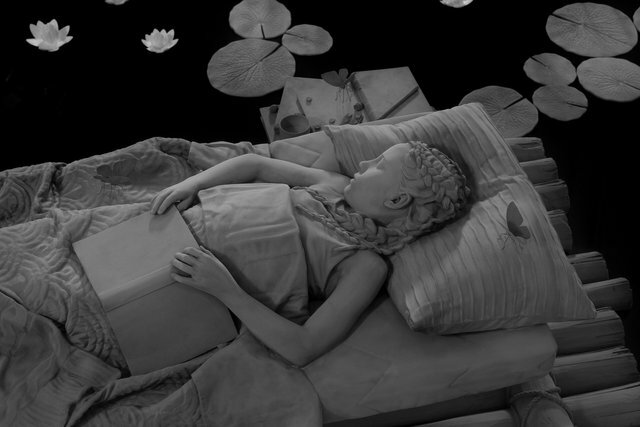 She told her father and there was a feeling in the dream that everyone knew. I was helpless I could not prevent it. Please help - if it's a warning or an interpretation of something? I am 30 and my niece is 23 years old. I do not have a precise interpretation of your dream without knowing the characters. There are indeed prophetic dreams and this is not uncommon, but they are usually supposed to predict something that is happening or may happen shortly after the dream, ie the following few days. And here it has been at least three days since you dreamed. Am I wrong? Is it possible that the dreams are showing a strong fear that you have? That the dream is not really about your niece? A dream about people who die often symbolizes the death of an old part of us, as a flower falls in the autumn only to blossom again in the spring. It's something you'll have to check with yourself - what changes are you going through? A soul-searching you've done lately? What does your niece represent in your life? Do you have a character trait that bothers you? Do you want to get rid of it? These are things only you can know.